Honestly, one of the best products for your face is Red Flower’s ‘Fresh Berry Oil Serum. I have highlighted this product a few times throughout the year and I will do it again…this is a product everyone should have….and curtain. I discovered Napoleon products this year and have become a forever fan. The star though is their Sheer Genius Foundation. It is full of antioxidants and has you looking more and more beautiful as the day goes on. Top Squirrel favorite. Dr. Squirrel and I fell in love with this product this Summer. For an instant tan, Per-fekt is the go to self bronzer for the body. Squirrel girls be obsessed! A recent find is this Stila glitter eyeshadow. Currently, I have one shade….I will going back for a couple more this week! My first real crush on an eyeshadow, this Stila products is the shiz! 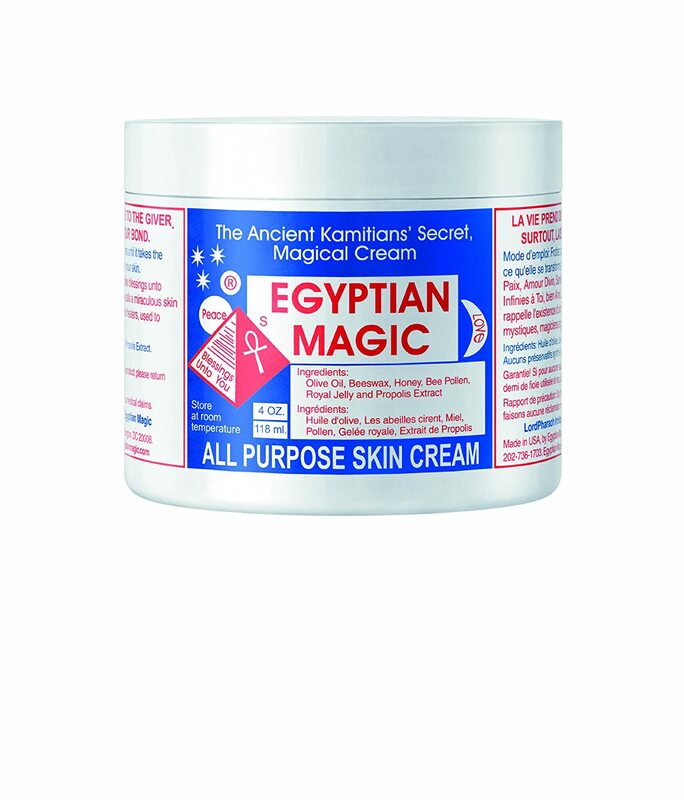 Discovered by a fellow Squirrel Girl, Egyptian Magic is my go to night cream as of late. This product does stand up to its’ hype! Squirrel score! Thanks to Sephora for gifting you on your birthday, that I received this rad mascara from Benefit. This mascara will not have you going back to your old one…this beauty crush will be forever on your lashes. 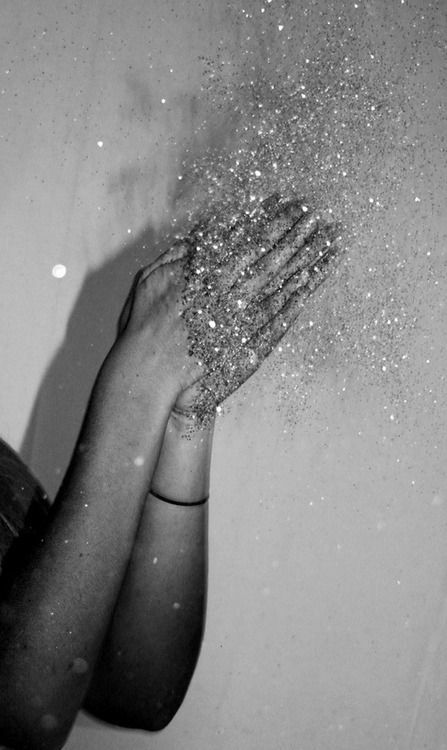 So excited for 2104 and what beauty finds we discover..until then cheers!